When you require a celebrant or funeral director in Laverton, the last thing you need is confusing pricing structures or impersonal service. Treasured Ceremonies Funerals and Memorials can provide meaningful, thoughtful funeral services in Laverton and beyond, setting us apart as highly trusted local funeral directors. 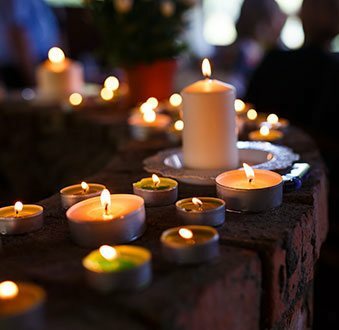 Along with funeral services our caring funeral directors can assist with arranging cremation services for Laverton families currently grieving over their loss. 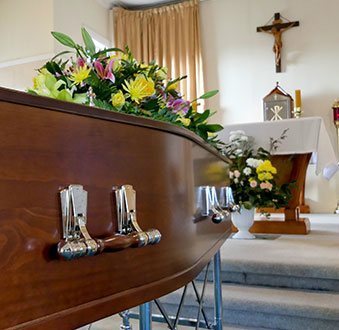 Laverton residents feeling overwhelmed by planning a funeral, or perhaps planning their own funeral in advance, can rely on me to provide funeral services that meet your wishes. 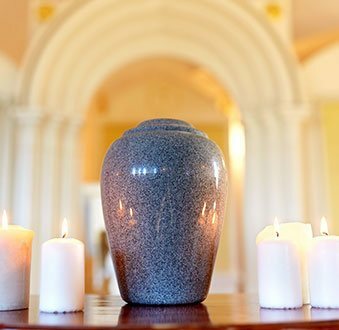 Whether you would like a traditional funeral ceremony or a direct cremation, I will be able to assist, being a leading funeral director in the Laverton area. 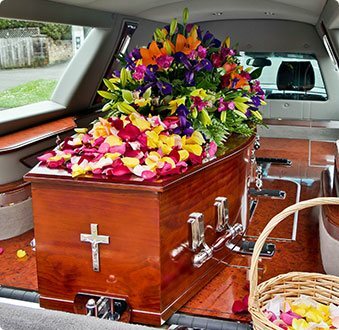 When you are mourning the loss of a loved one, the last thing you want to deal with is masses of paperwork and finding the money to cover the funeral costs, whether you’re looking for a burial or cremation in Laverton. This is why I strive to be an affordable funeral director for Laverton residents, and also handle all the paperwork, preparations, funeral arrangements, bookings and appointments you require. Whether you already have a church or chapel in mind, or need assistance with finding a venue, I work according to your wishes. As a trusted funeral director in the Laverton area, locals can contact me at any time to discuss their funeral requirements.